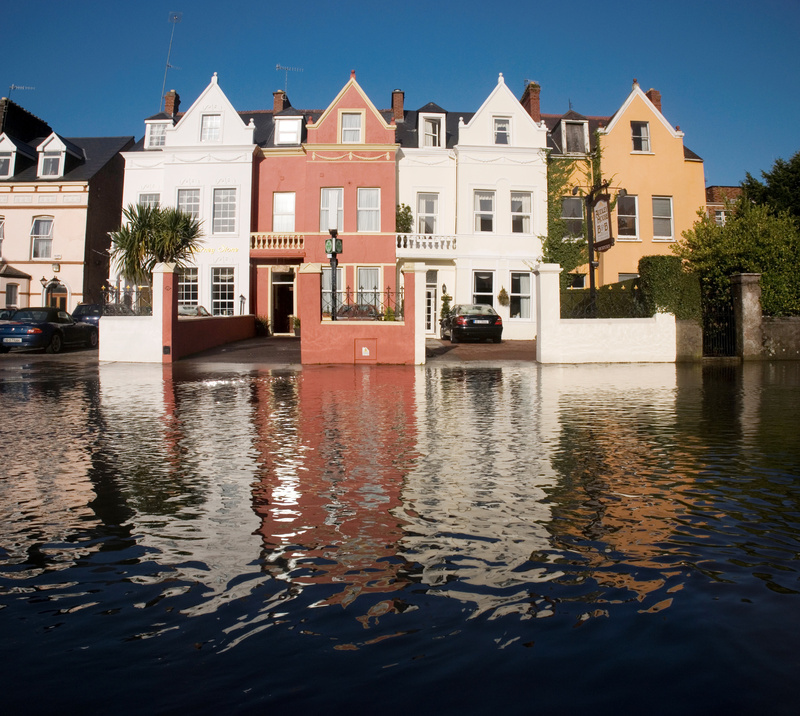 Floods damage countless homes every year. While major hurricanes like Havey and Florence generate a lot of press, flood damage is a problem for homeowners in most U.S. state. And yet insurers generallly stay away from flood risks, with flood damage excluded under standard hoewoners policies. One reason is that the damage can be so widepsread and extensive that it can be impossible to spead the risk adequately. Did you know Flood zones can change periodically? If you live close to a body of water, a wash, a stream, a mountain with water runoff, or sandy soil areas where water does not soak up in flash floods, you should have Flood Insurance. If you question whether the zone has changed and you now should be covered, please give us a call. We have access to check updated flood zones. Do you have an Umbrella Policy to Protect You, Your Family, Your business when it does "pour"? Umbrella Insurance is protection that goes above and beyond what your initial insurance coverage does. No matter who you are or what level you are at in life an Umbrella Policy is highly reccommended and does not have much of an additional cost. Eix Insurance can usually improve your coverage at a lower cost. Please call us for a review of your current coverage.